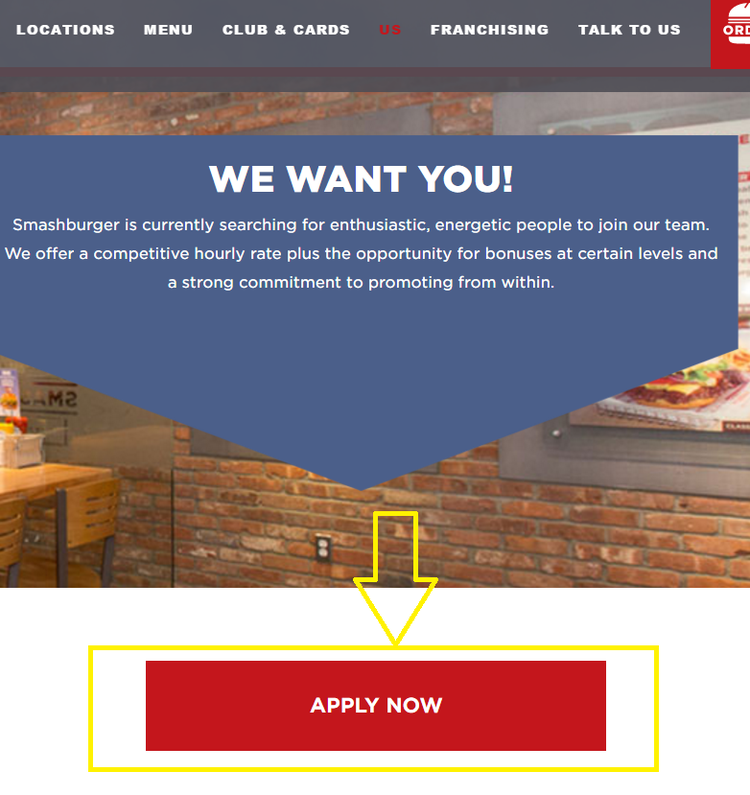 Enter Smashburger jobs page and you will see "Apply Now" on the middle bottom. Begin to apply for a job by clicking "Apply Now". You can also see some general requirements in "We Want You" part. Here are three working areas and two countries for you to choose. 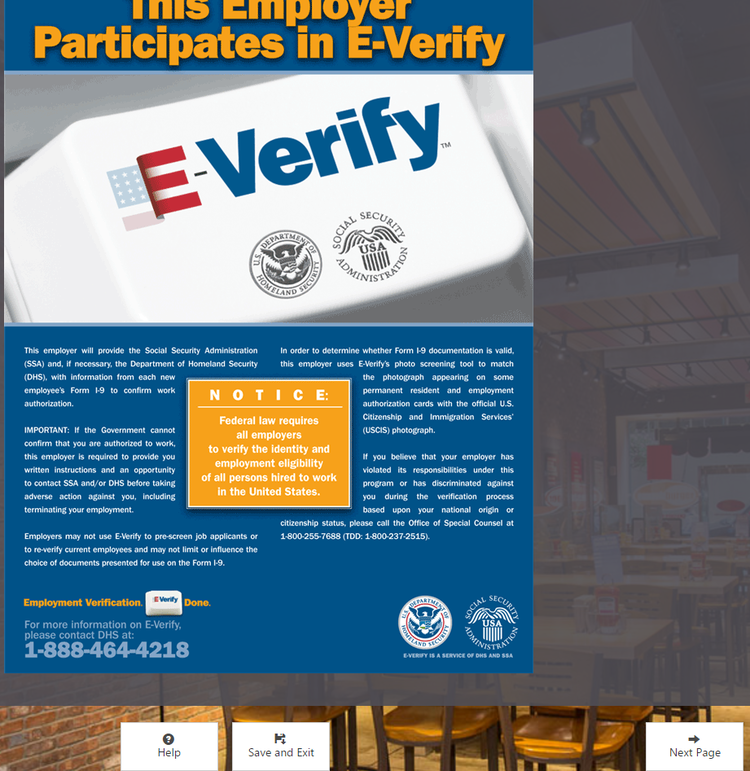 You may either choose restaurant hourly and restaurant management jobs in both Canada and the United States or you may choose the corporate support center jobs only in the United States.Then click the "Apply Now" accordingly. 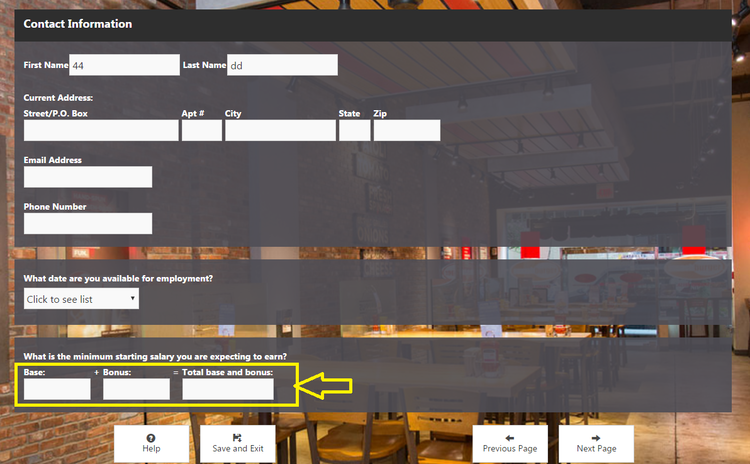 Click the small triangle to choose the location and whether your are internal candidate or external candidate. Then go on with your apply by clicking "Next Page". Complete the information below. Make sure the email address you have filled in is valid. Pay attention to the last question. You should click"Yes" and upload your resume. You'd better create one if you don't have yet. Then please continue by clicking "Next Page". Click "Submit" and you will receive an email about the application. Click "Link to Application". The link will lead to where you left off and you can save or continue. Read this page carefully since it is about your duties and rights according to law. Complete the contact information. The minimum salary below must be pure numbers.There are other information you need to complete on the next page. 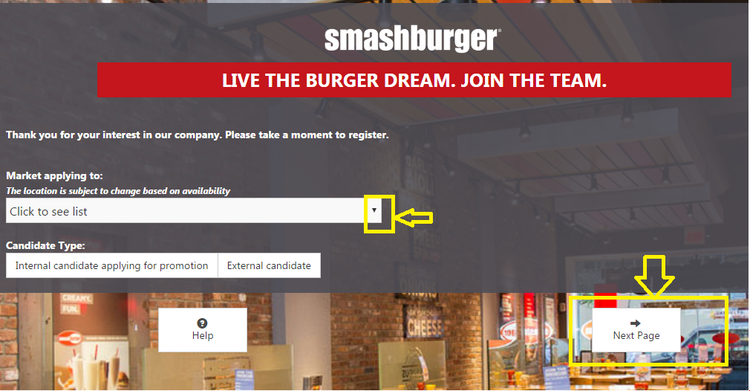 After you complete all the information, your application can be submitted successfully and you will be contacted by Smashburger HR if you're equal to the job. 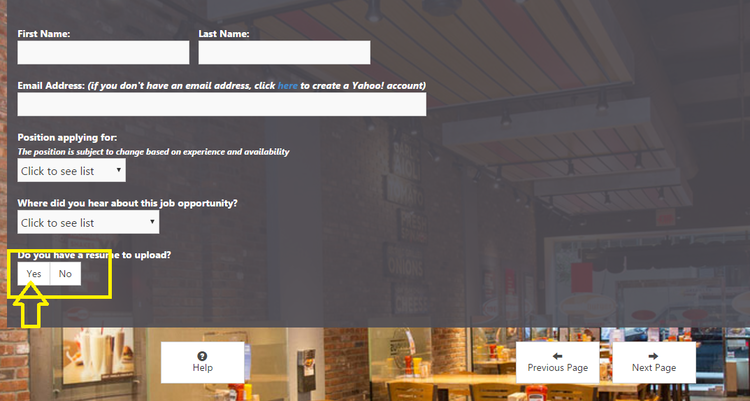 Click smashburger.com/careers to apply for Smashburger jobs online.